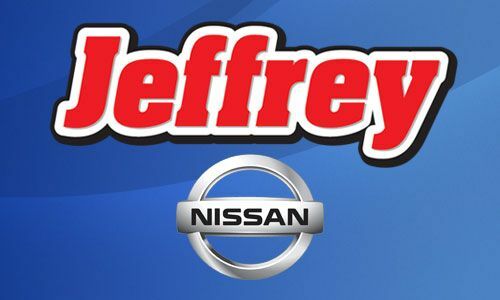 We offer sales of the best selection of new and used Nissan vehicles. Full auto service, from oil changes, brake repairs, and tire rotations to more serious issues such as radiator repairs and auto body work. We offer leasing options on many different makes and models.